Mercedes-Benz USA (MBUSA) is recalling 51 model year 2016 AMG GT-S, GLC300, CLA250 and GLE300d 4Matic vehicles; 2013 C250, E350 BlueTec and G63 AMG vehicles; 2008-2014 C300 vehicles; 2013-2014 C300 4Matic and ML350 4Matic vehicles; 2009 C350 vehicles; 2014 CLS550, E350 4Matic, E350 Coupe 4Matic, E350 Wagon 4Matic, GLK350 and SL550 vehicles; 2012 CLS550 4Matic vehicles; 2012-2016 E350 vehicles; 2016-2017 GL450 4Matic vehicles; 2012-2014 ML350 4Matic BlueTec vehicles; 2015 S550, S550 4Matic and C300 4Matic Sedan vehicles; 2015-2016 C300 Sedan vehicles; and 2017 SL63 AMG vehicles. 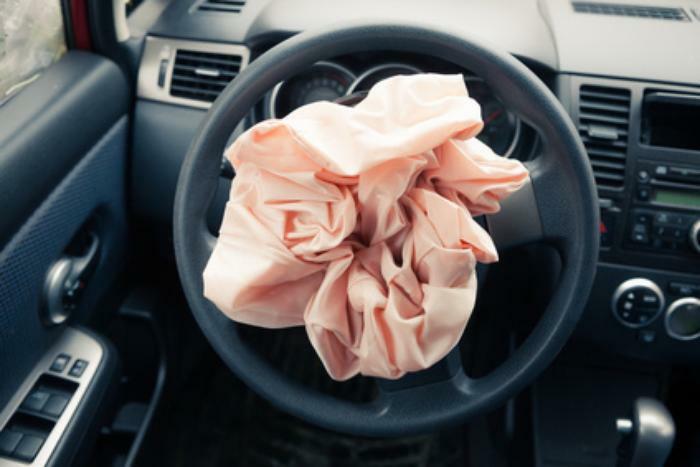 Various control units on the recalled vehicles may have been updated with incorrect software, potentially affecting the correct deployment of the air bags in the event of a crash. If the air bags do not deploy as intended, there would be an increased risk of injury. MBUSA will notify owners, and dealers will update software in the affected control units, free of charge. The recall is expected to begin in April 2017. Owners may contact MBUSA customer service at 1-800-367-6372.